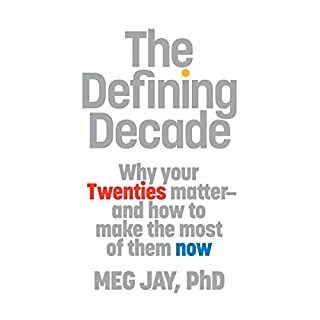 Every 20-something should give a shot to this book. I'm 24, and extremely happy to have heard it. It is actionable life advice backed up by research.